It’s December, that time of year where your neighborhood fills up with Christmas lights, your kitchen smells of cookies and pies, and the shopping malls are overcrowded with people trying to get last minute gifts. During the holidays is also when the amount of injuries spike, including eye injuries! 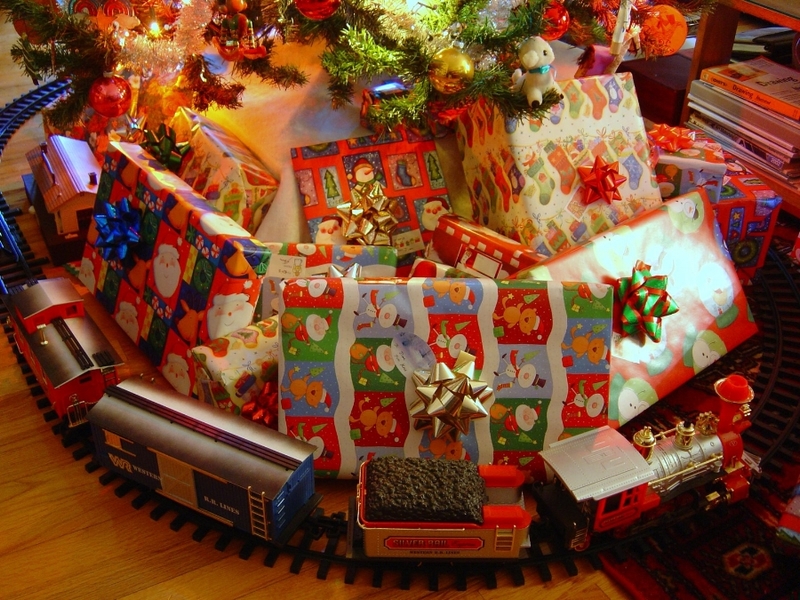 In the optometry world, December is known as Safe Toys and Gifts awareness month. We will let you know what you can do to prevent eye injuries so that your holidays are spent in the ER. 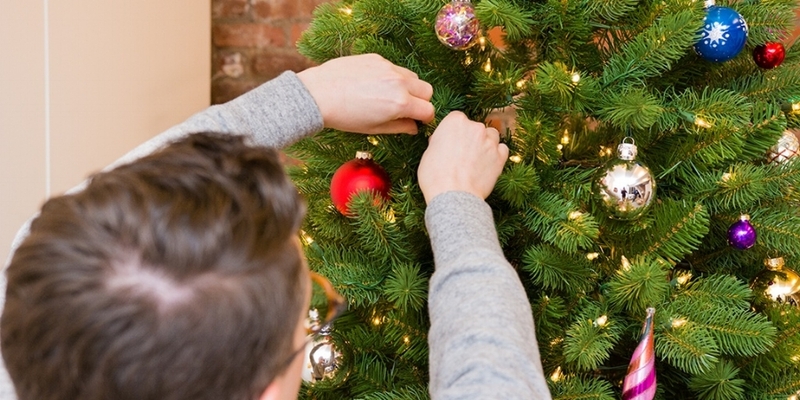 Setting up a tree is one of the most common activities where eye injuries can happen. Whether you are cutting down your own tree, or buying it at a tree sale, these trees have spiky branches which may poke someone in the eye. It’s never fun getting hit by a tree branch or having sticky sap run onto your arm, imagine either of those getting into your eye. When cutting down or setting up a tree, it is important to protect your vision by wearing safety goggles! These will save your sight by creating a barrier in between you and the offending object. Make sure that children stay a safe distance away from the tree while it is in motion as kids are usually the ones who express more curiosity and are bolder in their explorations therefore are more likely to get whacked by a branch. Toys are the best part of Christmas according to most kids, well that part may be true but toys play a big part in injuring children every day! Christmas and birthdays are the events where someone is most likely to lose an eye over a toy that was deemed appropriate for a child’s age but maybe not the child’s maturity level. It’s always important to consider the following factor: a 12-year-old may not act 12 when he or she is shooting a BB pellet gun or even a water gun! Both can do severe damage to an eye causing blindness or retinal damage. As always, avoid toys with sharp edges or small parts which may be swallowed by someone entirely different than whom the gift was meant for, such as a younger sibling. Champagne! 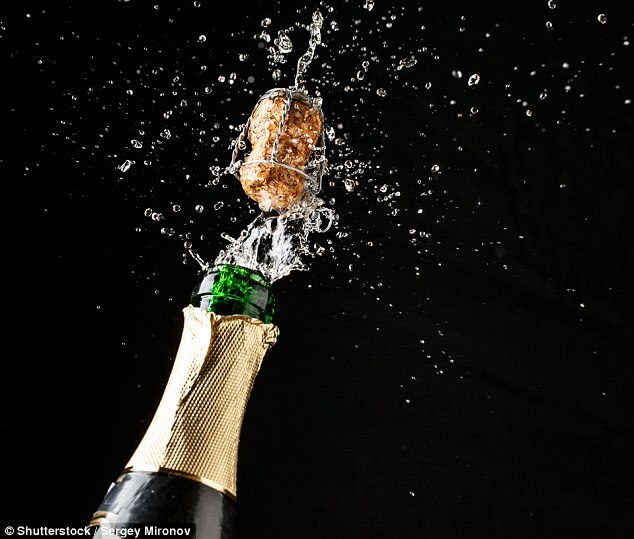 The world’s most commonly known celebratory drink can also lead to eye injuries, the perpetrator being the cork. There are many incidents during the holidays where the champagne cork makes hard contact with someone’s eye and unfortunately this can cause a pretty severe eye problem such as retinal detachment or blindness. Corks can reach up to the speed of 90 km per hour which gives it the ability to shatter glass, imagine that hitting your face, let alone your eye! Make sure to point the bottle at a 45 degree angle away from you or anyone else and keep the bottle at that angle while uncorking it. We hope this helps everyone in making sure they have safe holidays with no eye or other injuries! While keeping all this in mind, it is also important to have fun and to relax during these happy times. We, at View Optometry wish everyone Happy Holidays, a Merry Christmas and a Happy New Year!